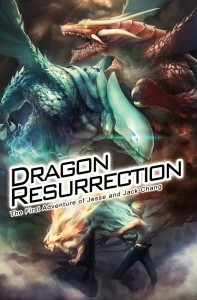 Dragon Resurrection is a new full-color trade paperback from Dark Horse, coming this May. It’s written by Emmy-nominated producer Mark Byers, ably assisted by Lin Zhang and Lyan Zhang, and illustrated Erfan Fajar. 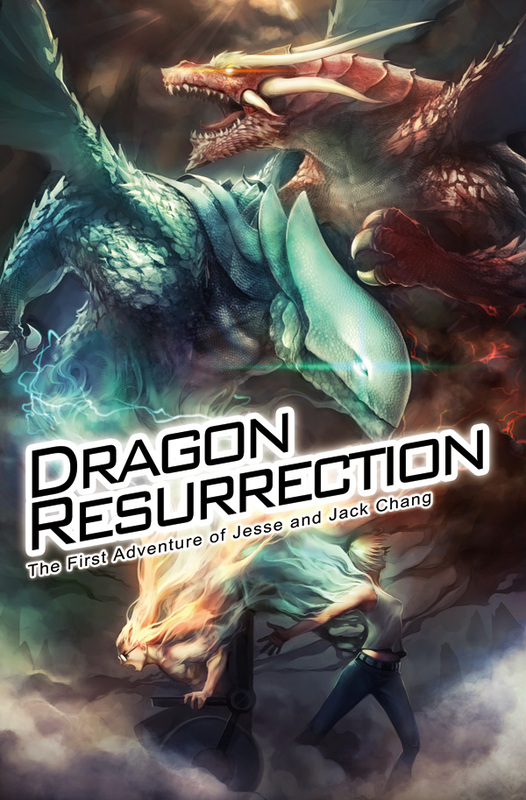 “Following the discovery of the remains of a dragon in the mountains of Tibet, adventurer Jesse Chang sends a DNA sample back to his twin brother, geneticist Jack. However, when a rogue American general learns of the discovery, he sets in motion a global pursuit to seize and control the technology for his own shocking ends. Now these twin siblings must synthesize the dragon’s DNA, creating a new generation of living, breathing dragons, in order to take on a tyrant bent on building his own personal kingdom.” Of course, there’s already a movie version in the works. Check out Dark Horse’s preview web site to see more.